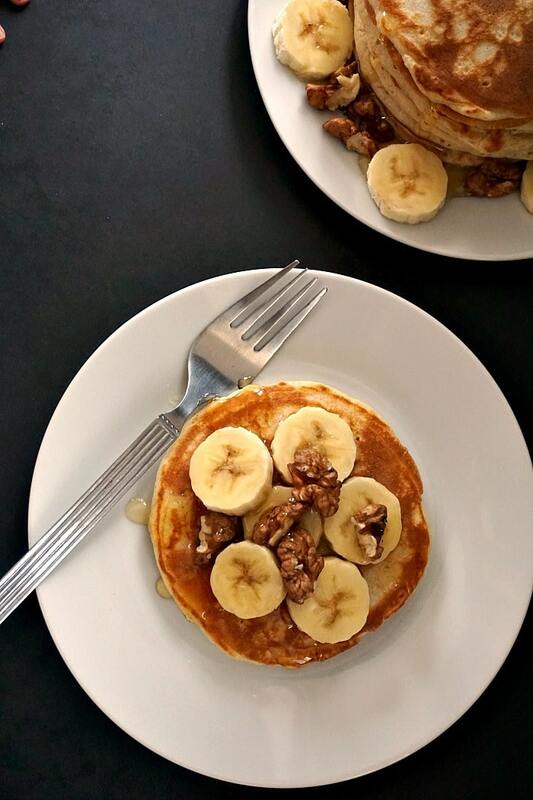 Jamie Oliver’s Fluffy American Pancakes with walnuts and bananas, and a good squeeze of honey, an indulgent yet healthy breakfast for the whole family to enjoy. Make the occasional treat a habit, these beauties will be ready before you can say pancakes. Do you like a light breakfast or would rather go for a big one to get you going? I’ve always enjoyed a good cup of tea with a nice breakfast, and l could never skip it. Yes, l might rush it nowadays, but hey hoo, you can’t possibly be a mummy and live a life of luxury, taking your sweet time to sip your tea while dreaming of a nice holiday in an exotic place. Oh no, you either eat quickly or starve, toddlers don’t give second chances. So, while little one was busy throwing all the pans out of the cupboard and banging them on the floor, mummy got to make a nice batch of pancakes. Oh, goodies! This recipe is adapted from one of Jamie Oliver’s fabulous pancake recipes. The man really knows how to cook, doesn’t he? 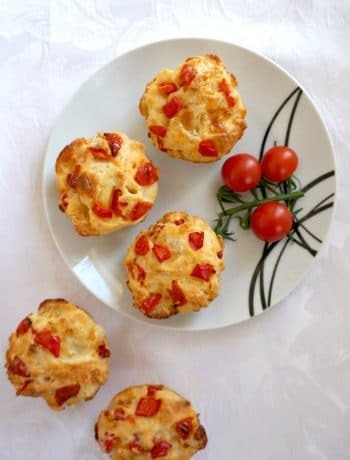 No time to make them in the morning? You can make a big batch the night before, cover them with kitchen foil, and they will stay nice and fluffy till morning. How do you make Jamie Oliver’s fluffy pancakes? Sift the flour into a bowl, add the baking powder and a pinch of salt. Beat the egg yolks lightly, add them to the milk and stir. Pour the milk mixture over the flour, and mix to get a smooth batter. At this stage, the batter will be thick. 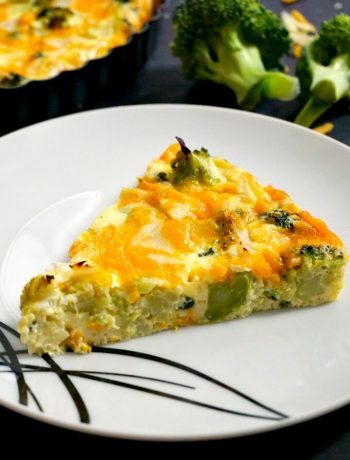 Beat the egg whites until stiff, then use a spatula to gently fold them into the batter, this is become thinner, and super smooth. Make sure the pan is hot before adding a spoonful of batter to it, either use a bit of oil or butter every time you add ore batter. What to serve with pancakes? 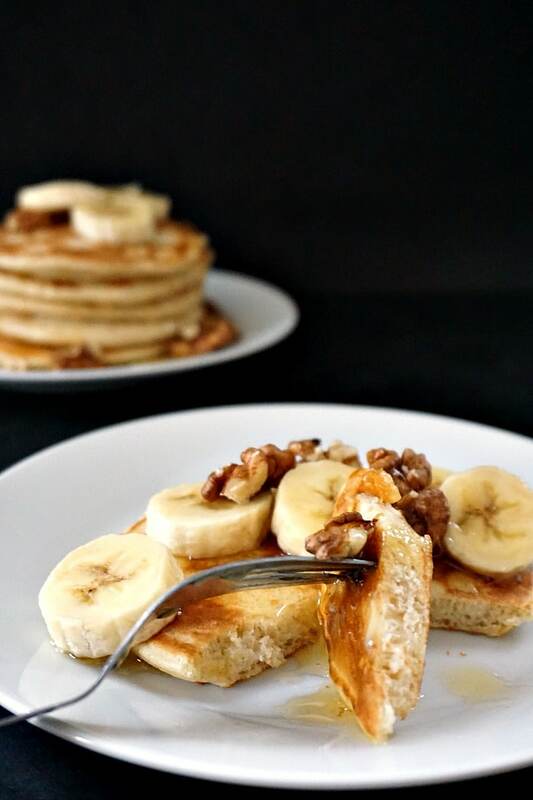 Now, this recipe does not call for any refined sugar, if you have the pancakes with honey, maple syrup or any other syrup of your choice, there is no need for it, unless you really like them extra sweet. Although, don’t forget that bananas are naturally sweet as well, especially the well-ripen ones. 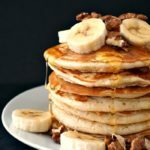 I use bananas to sweeten pancakes up all the time, it’s better for the kids, and for us grown-ups too. Other great toppings are: berries of any kind, oranges, kiwi, peanut butter and jelly, almond butter, or just a bit of regular butter will bring you the ultimate pancake experience. If you’ve tried these FLUFFY AMERICAN PANCAKES or any other recipe on the blog then don’t forget to rate the recipe and let me know how you got on in the comments below, I love hearing from you! You can also FOLLOW ME on FACEBOOK, and PINTEREST to see more delicious food and what I’m getting up to. 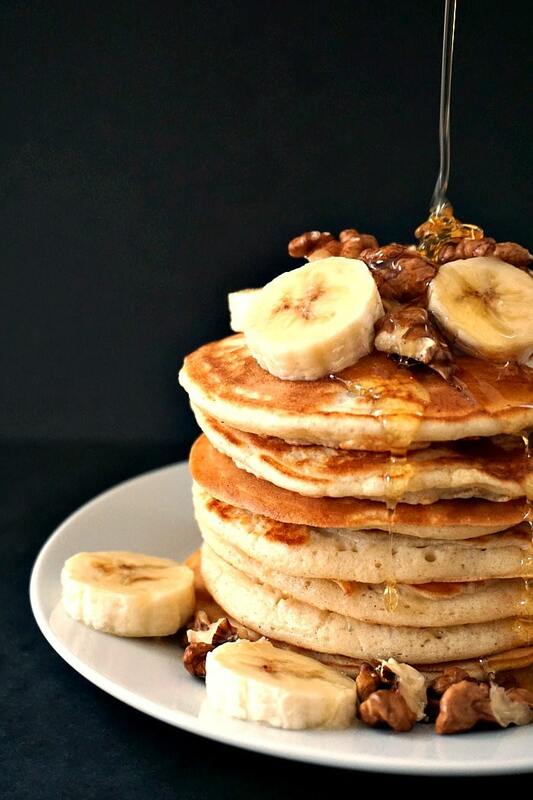 Jamie Oliver's Fluffy American Pancakes with walnuts, bananas and honey, an indulgent yet healthy breakfast or brunch for the whole family. Super quick and easy to make, these pancakes are a favourite with kids. In a large bowl, sift the flour and add the baking powder and cinnamon. Beat the egg yolks lights, pour over the milk and give a good stir. Combine the flour mixture with the milk and egg yolk and mix well with a silicone spatula, you will get a thick batter. Next, beat the egg whites with a pinch of salt until it forms stiff peaks. Fold it in the batter, add the lemon juice and mix well to combine. Heat up a non-stick frying pan, add one or two drops of oil and use a ladle to pour over some batter. Cook on both sides until golden and firm to touch, it should not take longer than 1-2 minutes once the pan is hot. Serve with honey, slices of banana and chopped walnuts. Thank you, Ronit! Glad you like them ? Love the banana touch! 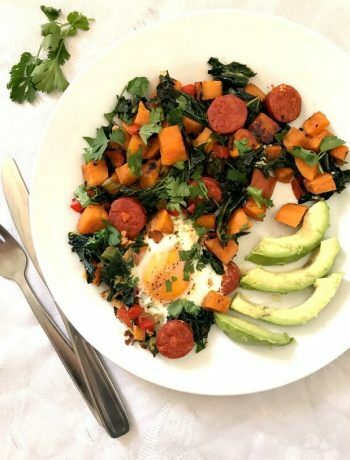 Tasty and heathy! What a beautiful food ! Fluffy American pancakes are looking very amazing ! Clean photo….. Thank you, Zen, very kind of you!